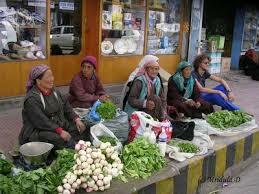 I was quite fascinated by this group of ladies selling vegetables in the main market Leh. I wanted to photograph them but my husband kept protesting, lets go and eat first, take it later, they will say no and he went on and on like that. I walked a short distance ahead and then turned back, not being able to resist it any more. I went close to them and asked in Hindi, ‘Can I take your photograph?’ The lady in the blue jacket (third from the right) was quite brusque and told me no. I was somewhat taken aback. I started walking back to where my husband was standing. As I took a few steps she called me back and asked if I was interested in taking her photo alone or I would take of the entire group? I told her I was interesting in clicking the entire group. To my delight she said, then it was not a problem. Now the Main Market Leh is a tourist magnet. Some other people could sense an opportunity but being from other countries they did not had my Hindi advantage. A couple of them asked me if they too could take a photograph? I asked the ladies and they said it was OK. One of the guests quickly sat with them and all of us were merrily taking pictures. I was wondering what made them say no in the first place! At another occasion I met a very interesting group of old ladies at the steps of a Stupa, while a prayer service was going inside. I asked them if I could take their photograph and they said no, and the answer remained no till the end. Well, I guess I cannot win them all. 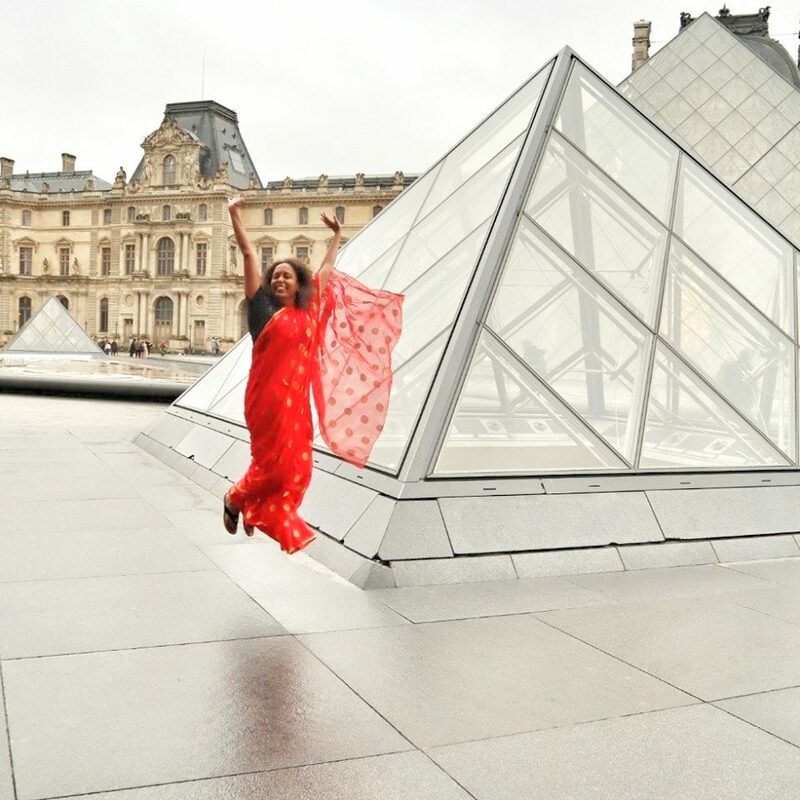 Do you ask for permission before taking a photograph?